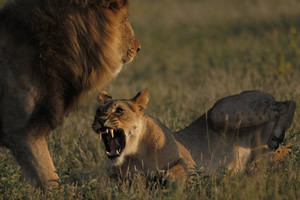 Botswana’s Game Reserves and National Parks were originally set up to preserve areas considered to be of national and international conservation value. 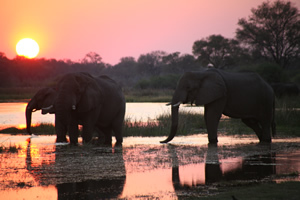 Botswana boasts one of the world’s highest percentages of land area given over to conservation, at 17% of the total. 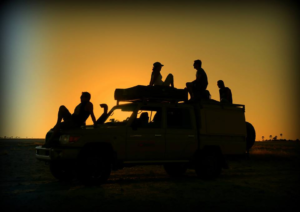 The country is one of the most sought after wildlife destinations in Africa and there is a wealth of sights to see during your self drive safari. 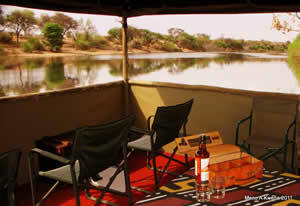 As an added service, our friendly team at Travel Adventures Botswana can suggest a custom-made Botswana self drive safari itinerary and finalise your lodge and campsite reservations. Should you wish to enjoy a Guided Mobile Camping Safari as part of your Botswana self safari itinerary then please contact our sister company, Okavango Expeditions on res1@okavangoexpeditions.com. Not yet sure what route you’d like to take? Consider choosing a pre-costed Botswana self drive safari itinerary, all of which take in some of the finest sights Botswana has to offer.